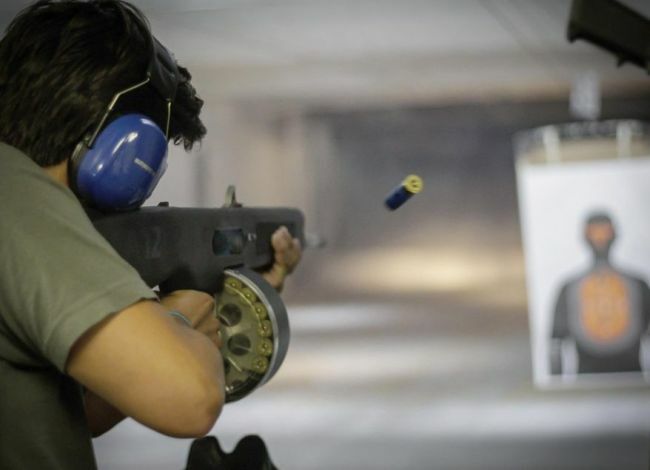 The tourist visited the shooting range with a fellow Chinese traveler on Wednesday to shoot pistols. While the safety guard was loading the gun, the Japanese tourist allegedly pocketed two bullets. After the shooting range reported the theft, the police immediately banned the two tourists from leaving the country and identified their accommodation to track them down. A 36-year-old man deliberately killed himself using the business’ pistol in September. Nine hours later, the two were arrested by the police while they were entering a massage parlor near a hotel in Myeong-dong. As of Thursday, police said they are contemplating whether to book the Japanese tourist. His fellow traveler has been released.